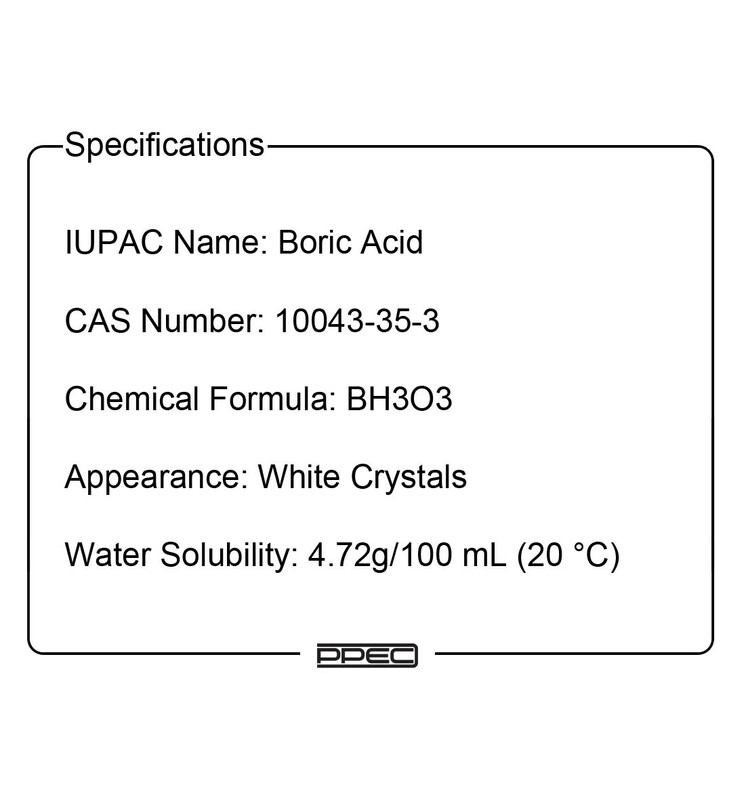 Boric acid, also called hydrogen borate, boracic acid, orthoboric acid and acidum boricum, is a weak, monobasic Lewis acid of boron often used as an antiseptic, flame retardant, neutron absorber, or precursor to other chemical compounds. 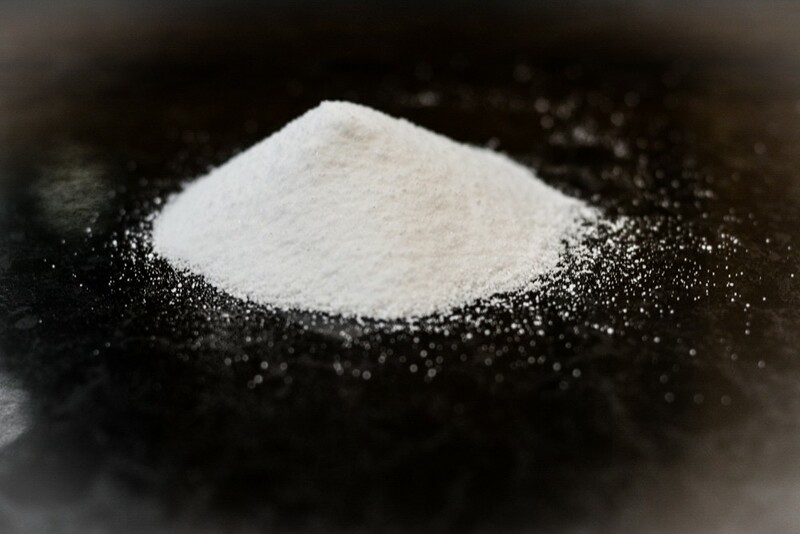 It has the chemical formula H3BO3 (sometimes written B(OH)3), and exists in the form of colorless crystals or a white powder that dissolves in water. When occurring as a mineral, it is called sassolite. 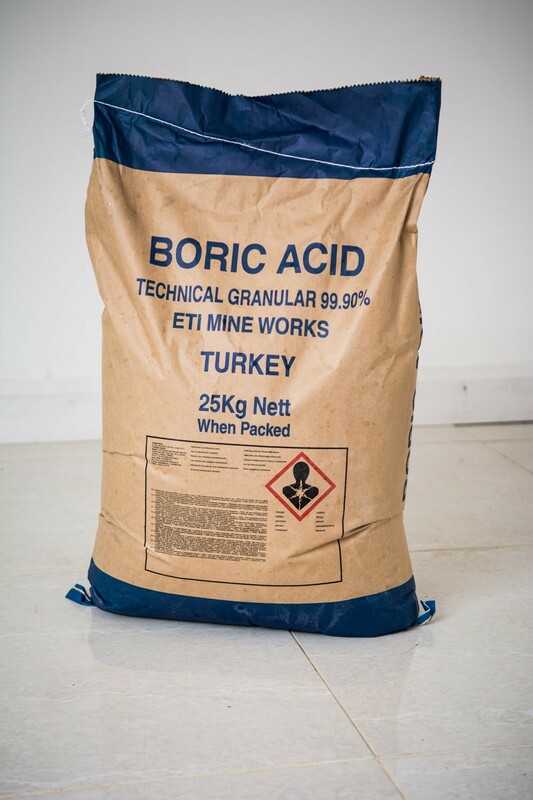 Boric acid also prevents and destroys existing wet and dry rot in timbers. It can be used in combination with an ethylene glycol carrier to treat external wood against fungal and insect attack. 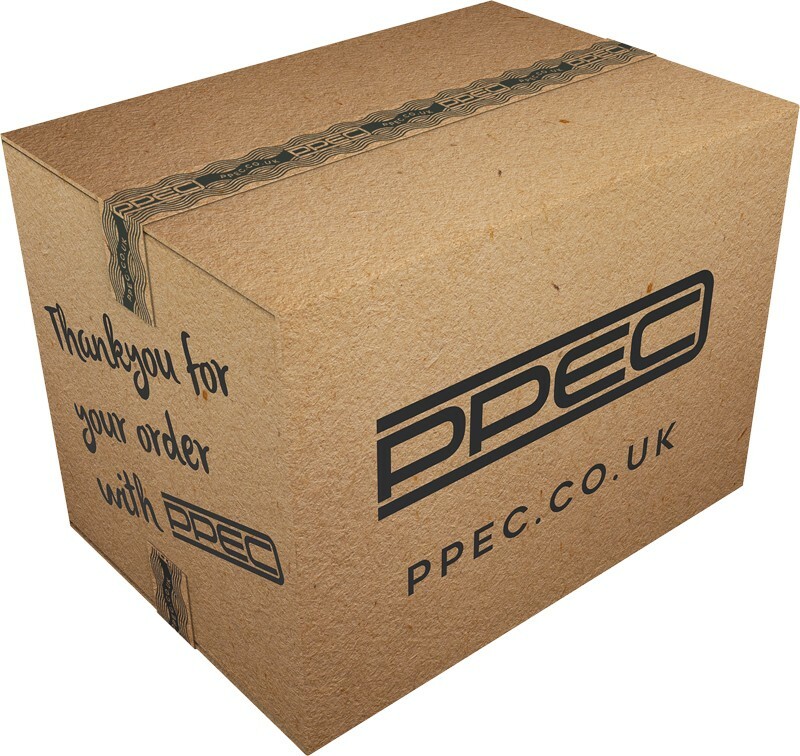 It is possible to buy borate-impregnated rods for insertion into wood via drill holes where dampness and moisture is known to collect and sit. It is available in a gel form and injectable paste form for treating rot affected wood without the need to replace the timber. Concentrates of borate-based treatments can be used to prevent slime, mycelium, and algae growth, even in marine environments.